Shampoo Your Hair Less Frequently - As the weather is cooler and the humidity drops, your scalp and hair retain less moisture. During your daily shower, either wet your hair without adding shampoo, or cover it completely and save yourself another blow dry. Reconsider Those Highlights - Consider going one or two shades darker for the fall and winter to give your hair a break from the harsh damaging effects of highlighting your hair more than 2 shades lighter than your natural color. Add A Conditioner To Your Routine – Even for fine hair, occasional use of a moisturizing conditioner (even just to the ends) can decrease static electricity, smooth split ends, and be a protective barrier to the weather outdoors. 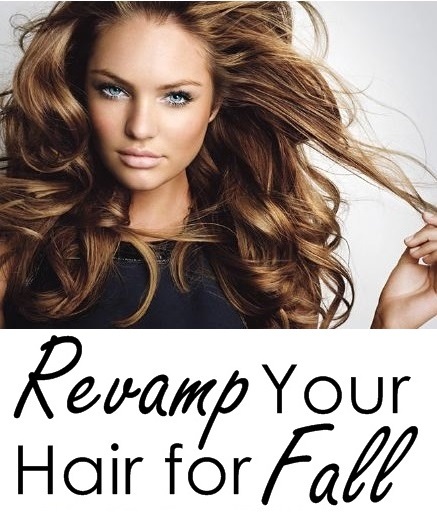 Don’t Neglect Your Scalp - Just as your hair feels the effects of the drop in temperature, so does your scalp. Increased itching, dryness, and irritation can be an embarrassing start to sweater weather. Be sure to look for or talk to your Dermatologist about products that address and promote scalp health.